2 pack Hype Comfort Plus Ear Buds ONLY $5.00 + FREE Shipping (was $30)! You are here: Home / Great Deals / 2 pack Hype Comfort Plus Ear Buds ONLY $5.00 + FREE Shipping (was $30)! 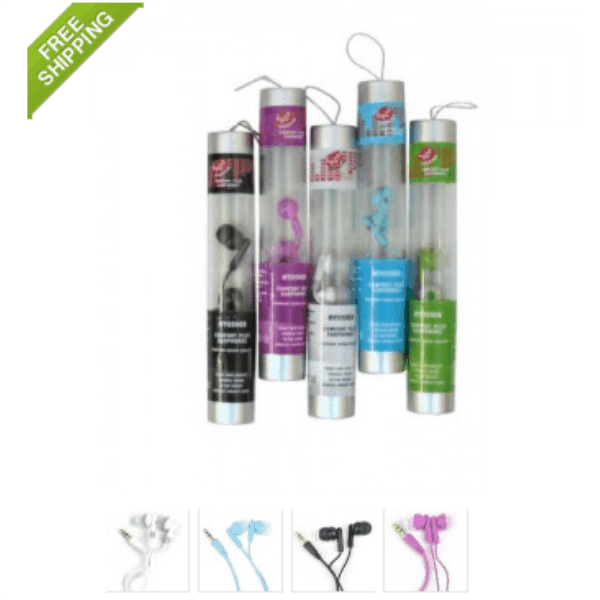 Looking for an inexpensive replacement for your ear buds? Snag this 2 pack Hype Comfort Plus Ear Buds for ONLY $5.00 + FREE Shipping (was $30)!